Home / Flashpoints / Is world Capitalism Entering a New Stage? 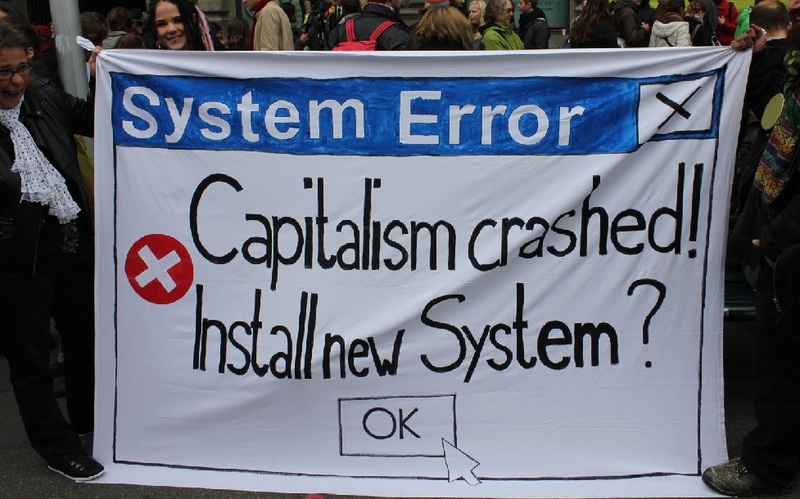 Is world Capitalism Entering a New Stage? We don’t agree with the pessimistic outlook in this article about the working class. However, in the second half of the article there is a good discussion about how relevant traditional Marxist theories about capitalism are today. Can these theories explain a) the stagnation of wages; b) the rise of the finance capitalism and its instantaneous transactions through the internet; c) the rise of right-wing movements in the core and periphery of capitalism; and 4) the ecological crisis?